Description:Ideal for type fuses, fuses are not included here. 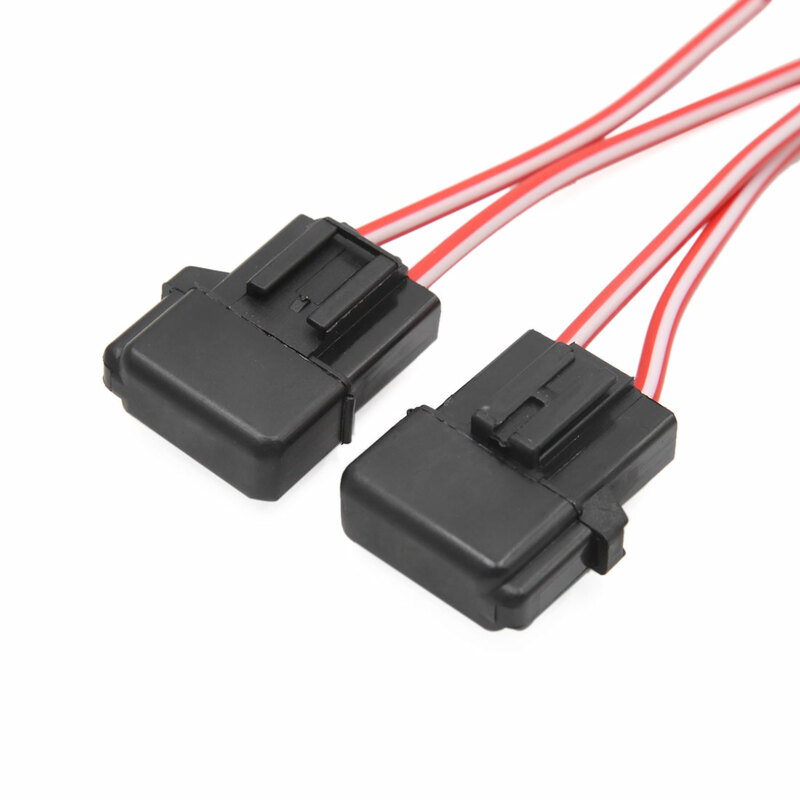 A great replacement fuse holder for auto, car, truck, boat, etc. Low resistance wire can reinforce the eletricity system. Can reinforce: Ignition system, dynamic electric power, brightness of headlamp, audio performance and more. All components are high conductive material when installing, please must be settled tightly to keep high perfprmance on the product.